What’s the Difference between a Felony and a Misdemeanor? What’s the Difference between a Felony and a Misdemeanor? 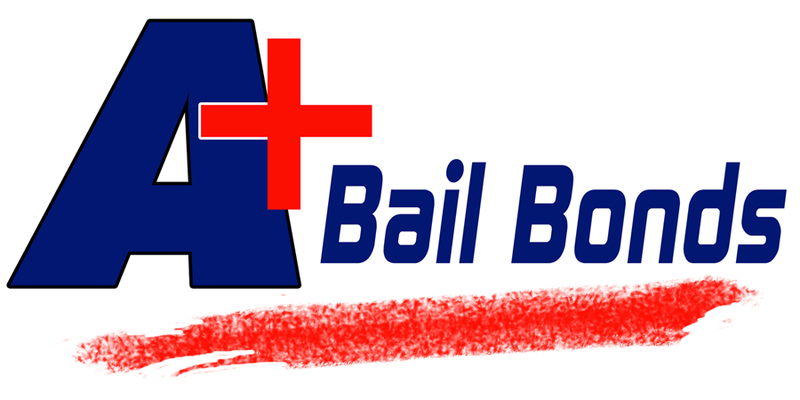 Home Bail Bonds What’s the Difference between a Felony and a Misdemeanor? The criminal justice system is confusing and very complex. As bail agents who provide Pennsylvania bail bonds, we work hard to make sure you understand the complexities. Criminal defense attorneys devote their careers to studying the law and fighting on behalf of their clients. If you just got the call that a loved one has been arrested, you need to know as much about their charges as possible, so you can begin finding a criminal defense attorney. One of the most important things is to determine the severity of the offense – whether they are being charged with a misdemeanor or a felony. Here are a few distinctions that will help you understand the difference. The biggest differences between a misdemeanor offense and a felony offense is the severity of the crime. Every crime is classified from bad, to very bad on a severity level. For example, harassing someone is serious, but is often classed as a misdemeanor. But, if you harm someone, you could face felony assault charges. Misdemeanor require less punishment than felony offenses. A misdemeanor conviction may result in jail time and probation, while a felony conviction will likely result in prison time. These are the biggest differences between misdemeanors and felonies. When you get the news that friend or family member has been arrested, you need to call A+ Bail Bonds PA to get them released quickly using Dauphin County bail bonds. Next, you need to find out the charges they are facing, so that you can find an appropriate lawyer. Look for a lawyer who specializes in criminal defense, and has worked on a case where the defendant is facing the same charges as your friend. A good criminal defense attorney will have experience, and a game plan after your first meeting. Give A+ Bail Bonds PA a call today to get your friend released and start the defense process!